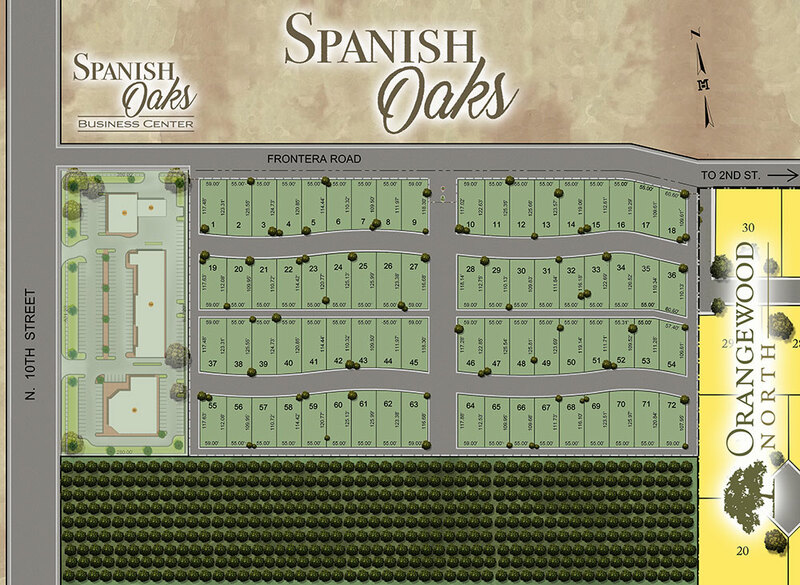 McAllen’s newest, gated, garden home community. Interested in finding out more about our floor plans? 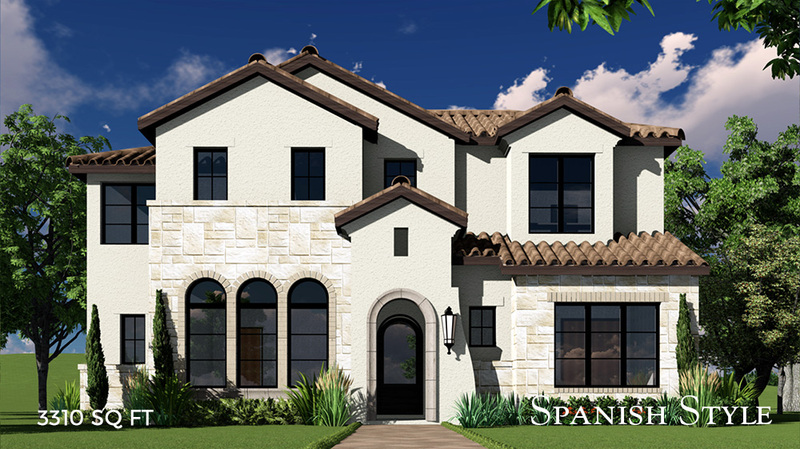 A PREMIER COMMUNITY of UPSCALE SPANISH & COUNTRY STYLE HOMES in NORTH McALLEN. 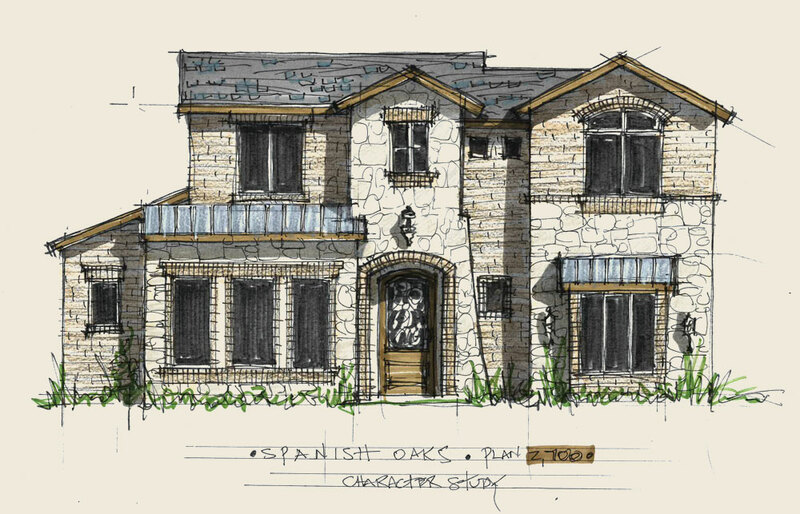 When you’re looking for an upscale gated community near hospitals, shopping, universities and more, look no further than Spanish Oaks. 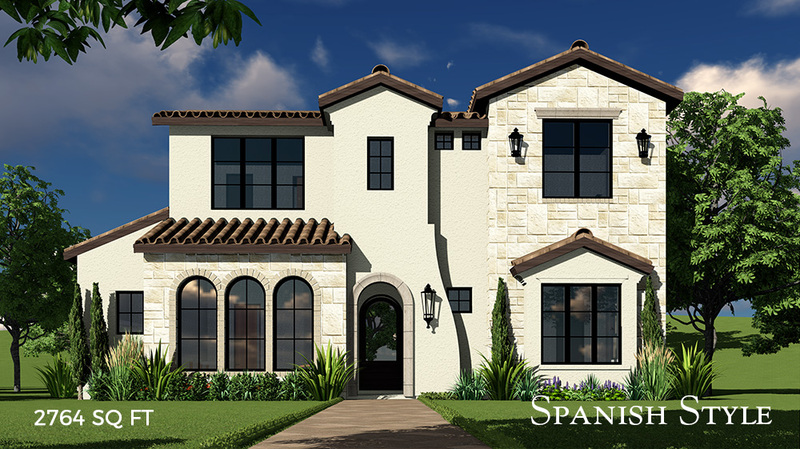 This North McAllen neighborhood provides you with the opportunity to enjoy a luxury lifestyle inside the City of McAllen with more time for the activities you love. 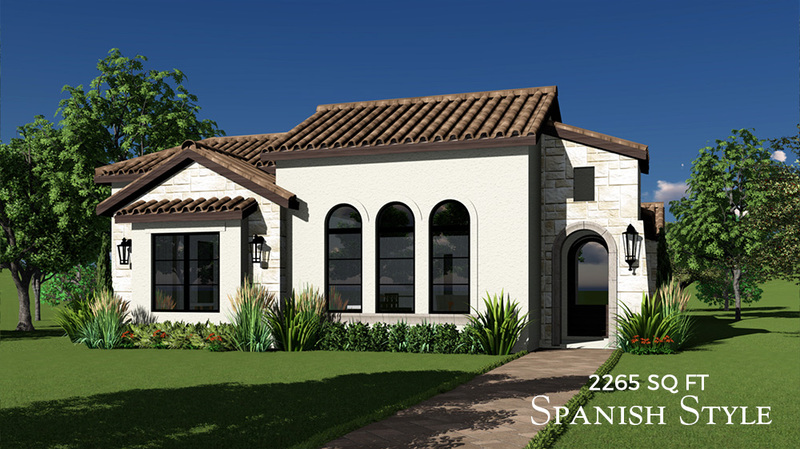 With home prices starting at $249k, empty nesters and young professionals alike will be able to take advantage of one of the 72 home sites available in this private, gated community in North McAllen. 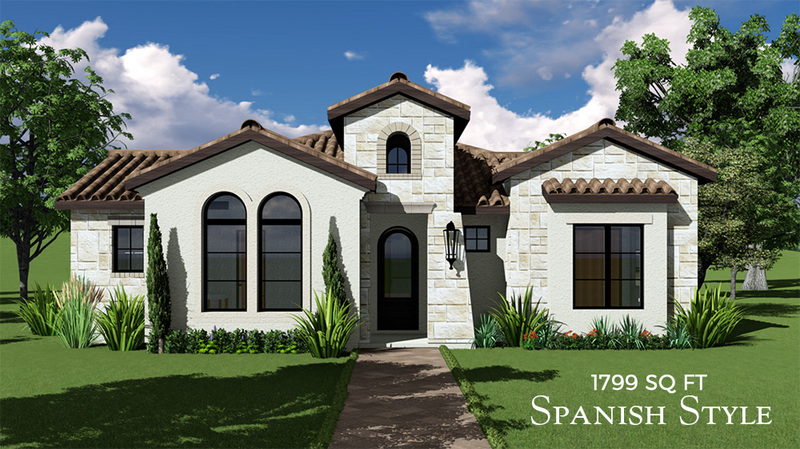 MODEL HOMES AVAILABLE FOR VIEWING SOON! 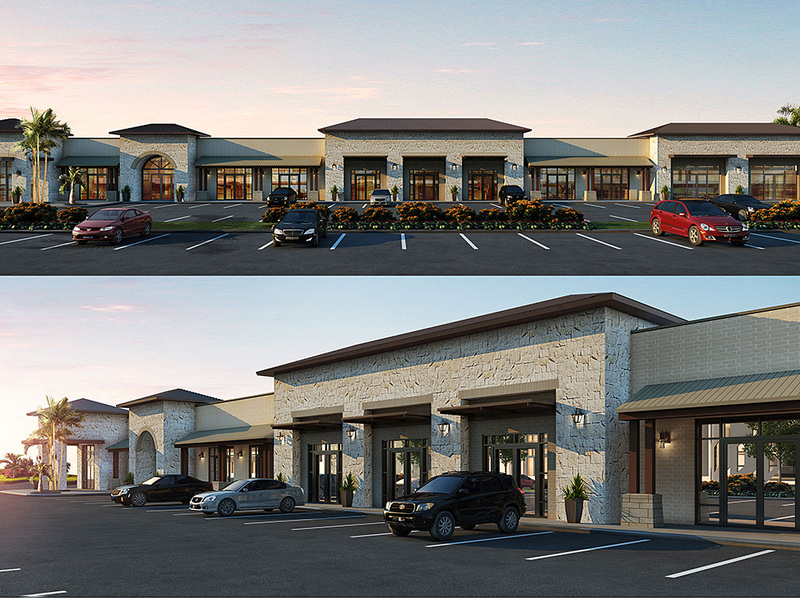 Introducing Spanish Oaks Business Center @ Frontera, Please contact us today for more info at 956-213-8989 on leasing availability or to secure a commercial spot for a new store, restaurant, etc.